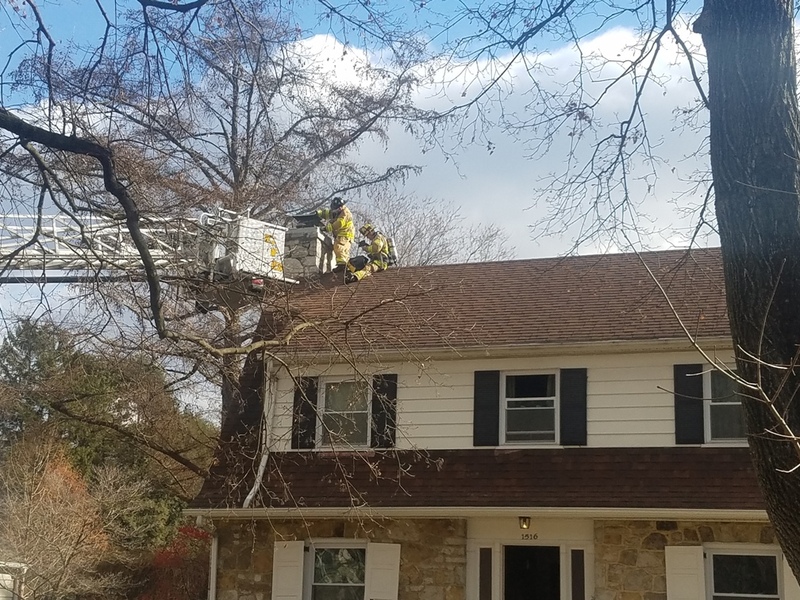 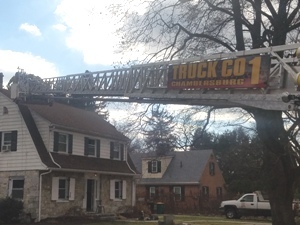 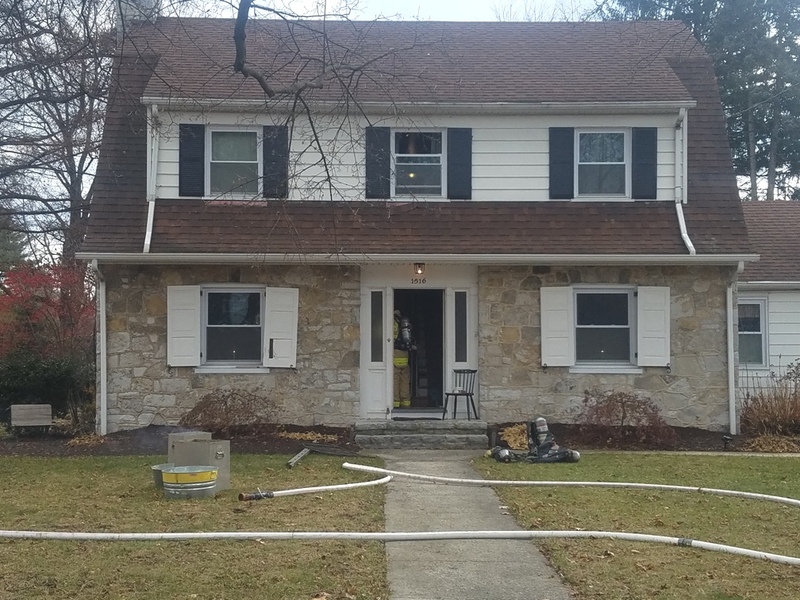 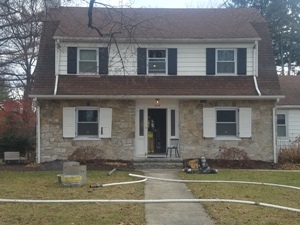 CFD was alerted to 1516 Wilson Avenue for a chimney fire just before noon. Engine 1-2 and Truck 1 arrived to find a two story, single family home, with smoke showing from the front door and fire coming from the top of the chimney. 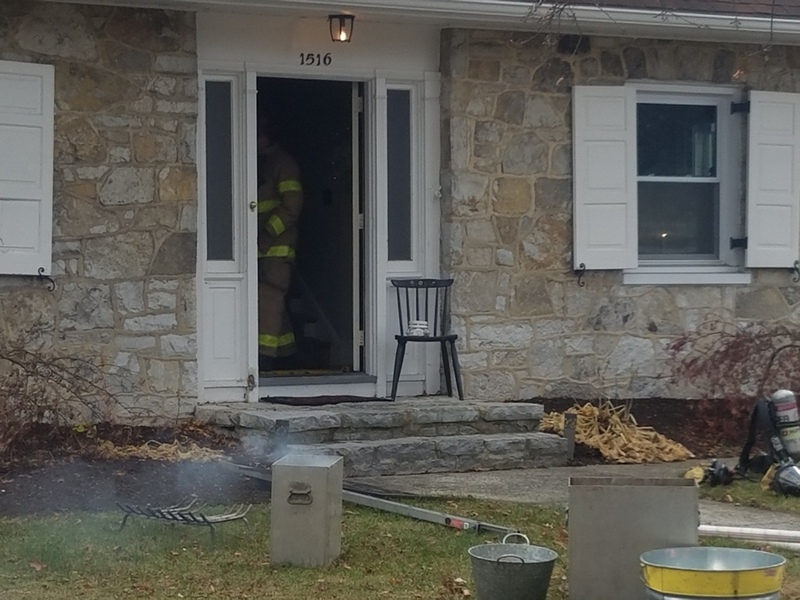 Home owner stated that he had the fire going last evening and awoke this morning to a barking dog and smoke throughout the house. Crews quickly investigated all floors and found an open fire place with no extension into the walls on any floor. 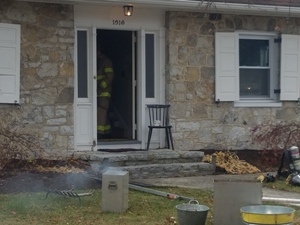 Truck operations were conducted for around one hour, and the home was turned over to the owner after the fire was extinguished.